Two ways to make a website. Which is right for you? Drag and Drop design elements make building your website so easy. Many templates and apps to make your website look great. Affordable for any budget and a great way to get online. Design your site however you want. No compromises. Powerful tools that can boost your website to new levels. Choose a website design that works for you Build your site yourself or have Baggies Web Solutions build it for you. 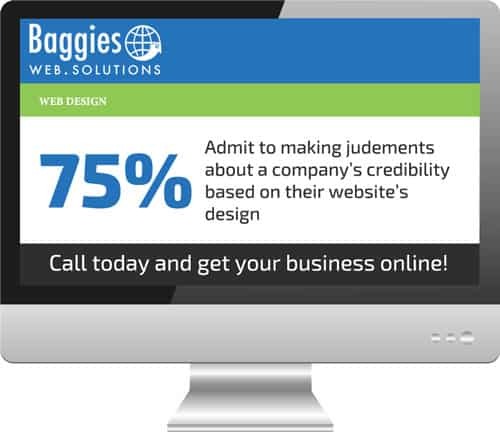 When it comes to a website for your business that is not only high-performance, but also ranks well organically and converts your visitors into qualified leads and sales—Baggies Web Solutions is the answer! 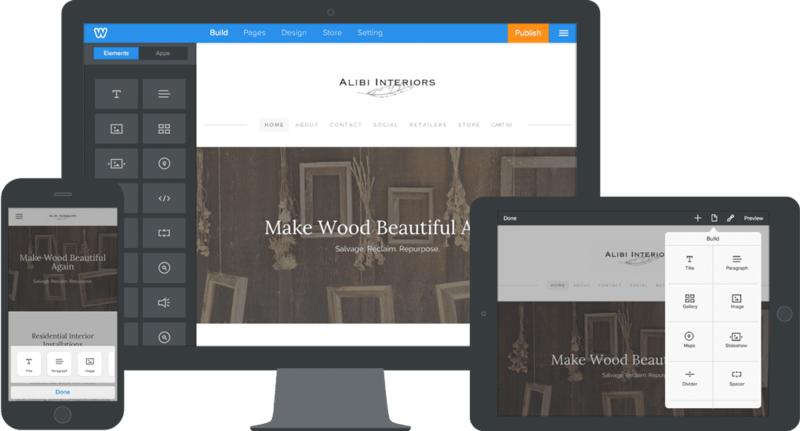 Our website building tools, by Weebly, are all you need to build your site. 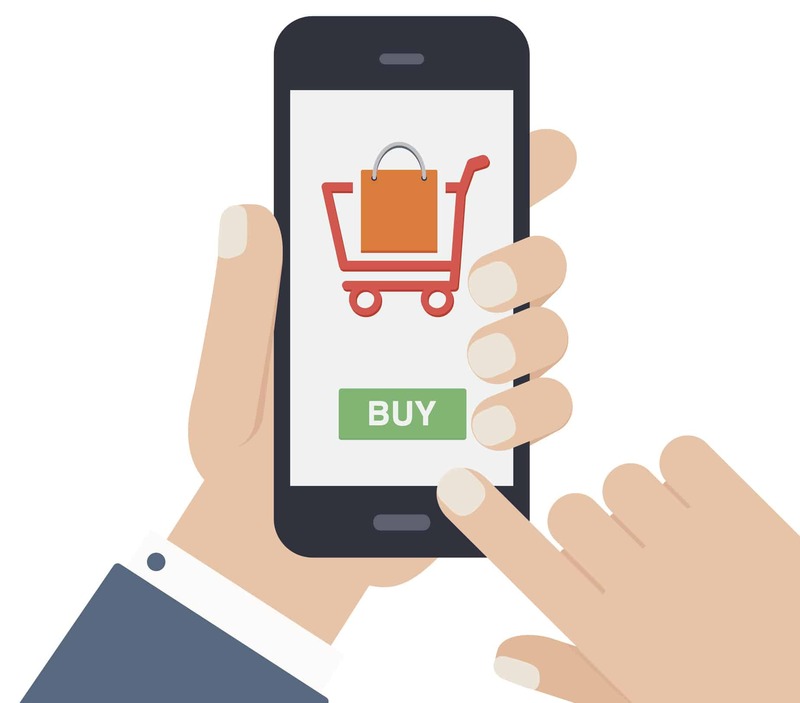 Let our team build an online store your customers will love. Our website design team has built many online stores for businesses and we know what it takes to succeed online. Our team takes the time to get to know you and your business so we can create a professional online store that captures your style perfectly.